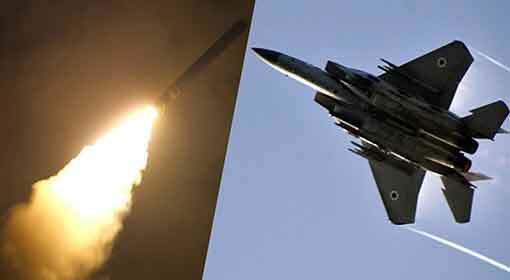 Damascus: Israeli fighter jets fired 9 missiles on the military bases at Damascus and Homs in Syria, on Tuesday. However, the Syrian government media has claimed that all these missiles were shot down by the Syrian air defence systems. 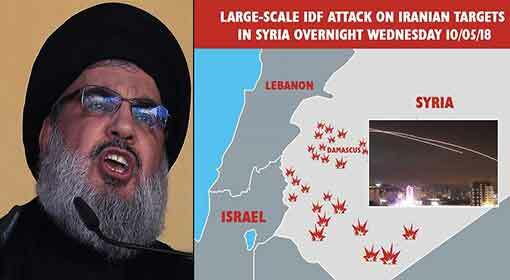 The Syrian media alleged that this was the second attack by Israel on Syrian military bases in the last eight days. As per reports from Syrian government media, missiles were fired on the Shayrat airbase in Homs early in the morning. Media connected with Hezbollah announced that the ‘Dumayr’ airbase in Damascus also was attacked with missiles within the next few minutes. As per media reports, these missiles were launched from the Lebanese airspace. The Syrian media said that the missiles were destroyed before landing at the Syrian airbases. 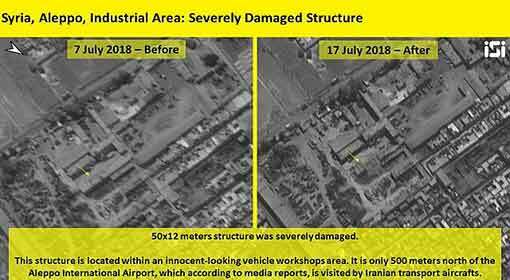 Pentagon, the US Defence Headquarters, has denied being responsible for these attacks, while the Syrian media has held Israel responsible for the attacks. Iran has its airbase at Shayrat in Homs. 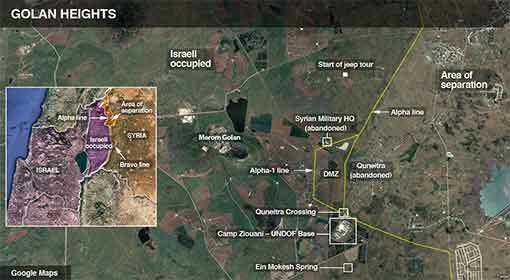 It is to target this airbase, Israel has carried out these attacks, alleges Syrian media. 7 Iranian soldiers were killed in the missile attack in Homs, last Monday. The attacks were carried out by the Israeli fighter jets. The Iranian leaders had threatened to annihilate Israel for being responsible for these attacks. However, Israel had refused to make any comment on the issue. Meanwhile, Israel has refrained from reacting on Tuesday’s attacks as well. 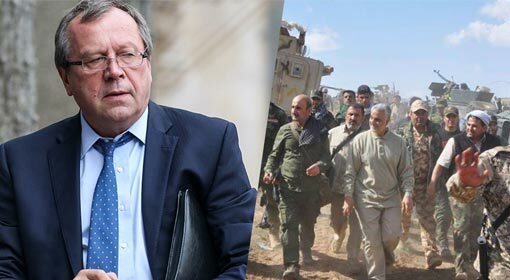 The Israeli media informed about a claim made by Syrian commander that the Syrian air defence system was activated due to a false alarm. Thus, there are great discrepancies in the news received from the Syrian and Israeli sources. Jerusalem: There are reports of major blasts in the Golan Hills region of Israel. At the same time, there are also reports of increased Israeli deployment in the Golan Hills region. 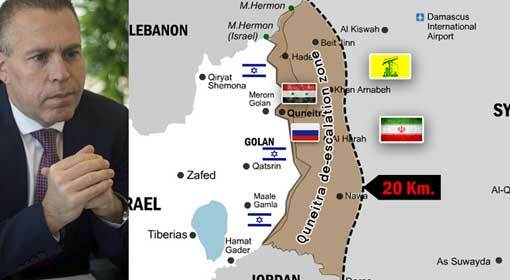 The locals informed that a major blast was heard in the Golan Hills region near the Syrian border, two days ago. 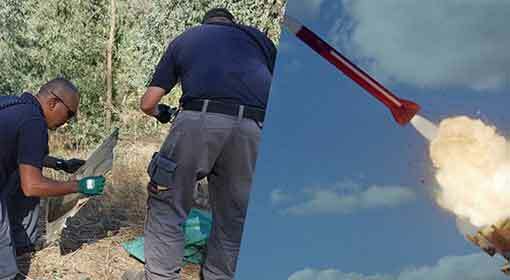 Although the reason for this blast was not known, Israel had closed the Golan Hills airspace within a few hours. 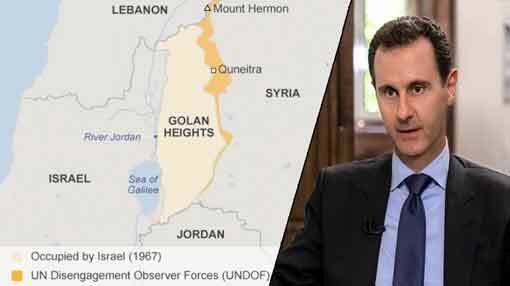 Israel military had said that the Golan Hills airspace was closed in view of the rising Syrian tension. 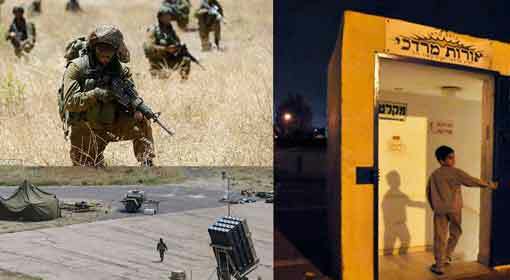 Meanwhile, reports have been published that Israel has increased its army and air force deployment in the Golan Hills region.